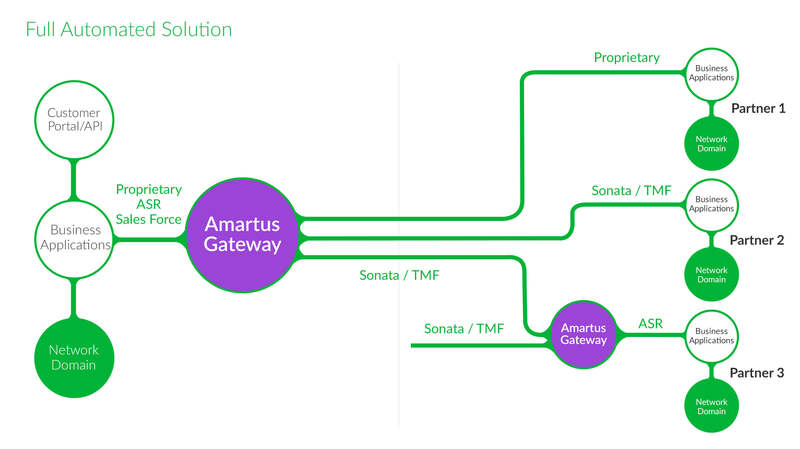 The Gateway will seamlessly convert any API (proprietary, ASR, Sales Force) to a Sonata/TMF compliant call. It has multiple connectors that can support REST, SOAP or proprietary based APIs. For API security, each call is authenticated and authorized, with the option to add specific security procedures already in use by the CSP. 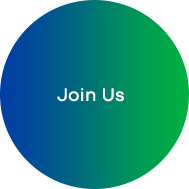 The gateway provides a full implementation of Sonata/TMF data model validations, as well as the ability to add your own rules on a partner by partner bases. Typical deployments are show in Figure 3. The CSP on the left-hand side has deployed the Gateway in their own network, converting their own API set, whether proprietary, ASR, Sales Force, etc., in order to interface directly to each of their partners. In the case of Partner 1, proprietary and for Partner 2, Sonata/TM Forum as they are already standard API compatible. In the case of Partner 3, although they are a non-standard API, ASR in this case, this Partner has opted to deploy a Gateway at their network, so they are able to provide a standard API interface to other CSPs they do business with. As a software-based product, the Gateway has a small footprint with minimal processor requirements. It can be a standalone installation, embedded in the target BSS or delivered as a SaaS. For scalability, it can be a single node or clustered architecture. Full auditing of all the calls is available as well as analytics.